Essential Qualification: B.Sc. / B. Tech/ M.Sc. in Life Science/ Biotechnology/ Biochemistry/ Botany/ Agriculture/ Agronomy or any other related biological areas. a. Prior knowledge/experience in plant tissue culture, genetic transformation and maintenance of transgenic plant materials under in-vitro and containment conditions. b. Prior knowledge/experience for performing various farm related operations and field experiments. c. Basic knowledge of computer such as MS Office, Excel, Powerpoint, Internet etc. 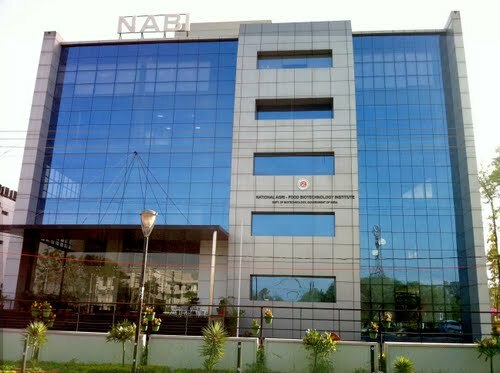 Remuneration: Consolidated @ Rs.10,000/- per month as per NABI rules.